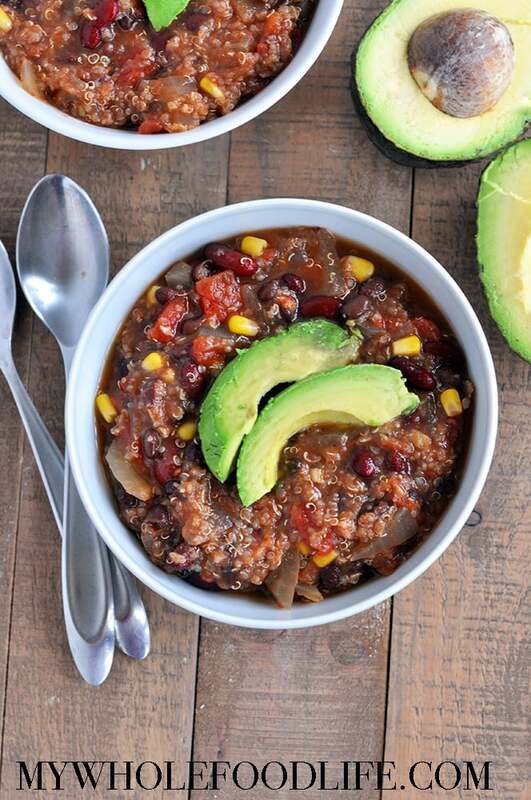 Vegan Slow Cooker Quinoa Chili. It’s been raining on and off for a week here in Dallas. So weather like this makes me want to make soup or chili. So I made some chili for you! 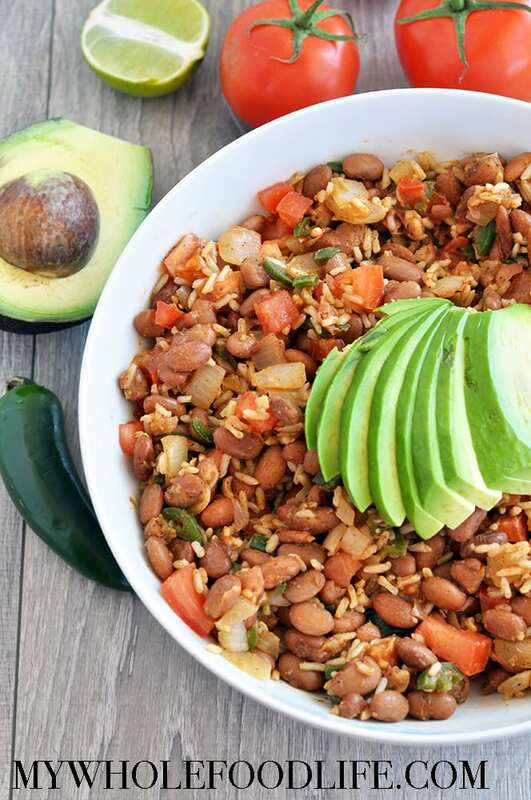 This healthy chili is vegan and gluten free! It also happens to be oil free. You can make the whole thing in the slow cooker while you are not even home. I love no fuss meals like that. Mexican Pinto Beans. This recipe is super easy, tasty and healthy! You can literally whip it up on a few minutes. It’s also vegan, gluten free and budget friendly! We cooked the beans ahead of time in the Instant Pot. If you don’t own one already, I highly suggest it! It makes cooking beans so much faster. No soaking or boiling! Life changing my friends! You may also want to check out my copycat Reese’s Peanut Butter Eggs or my Homemade Ding Dongs. 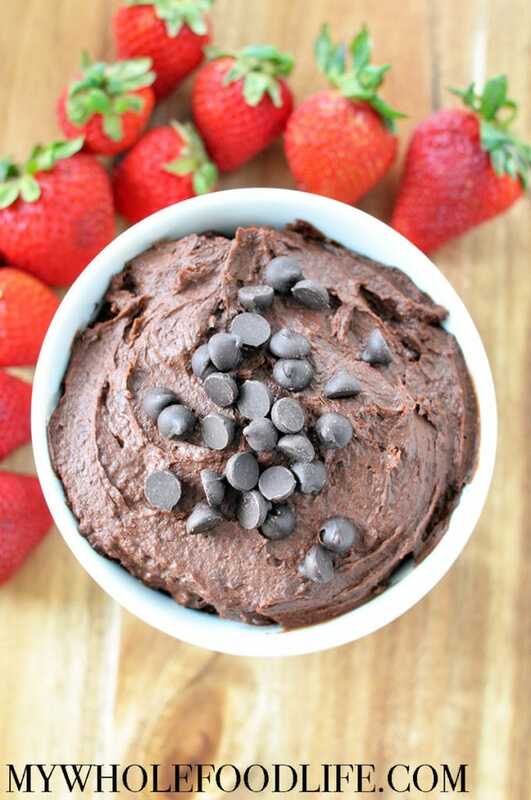 My Brownie Batter Hummus only contains 4 simple ingredients and super easy to make!! It only takes a few minutes to mix up. You guys! This stuff is GOOD! I wanted to just eat it with a spoon! 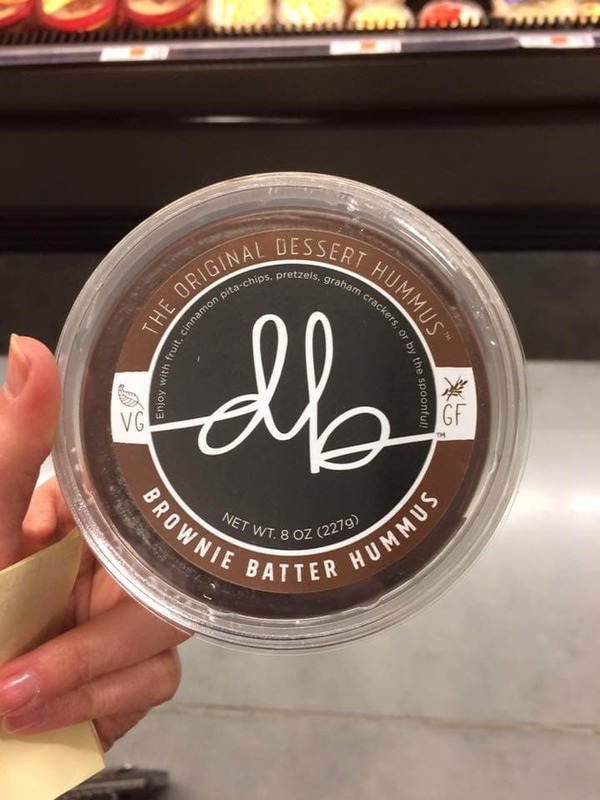 This brownie batter hummus would be great with fruit or graham crackers. You can also spread it on toast, waffles or pancakes. Or you can be like me and just eat it with a spoon! This hummus is healthy and it also comes with a boost of protein and fiber. It’s vegan, gluten free and grain free. It can easily be made nut free as well. Disclaimer: This post has been sponsored by USA Pulses and Pulse Canada, but opinions are all my own. My husband Marcus loves Mexican food. 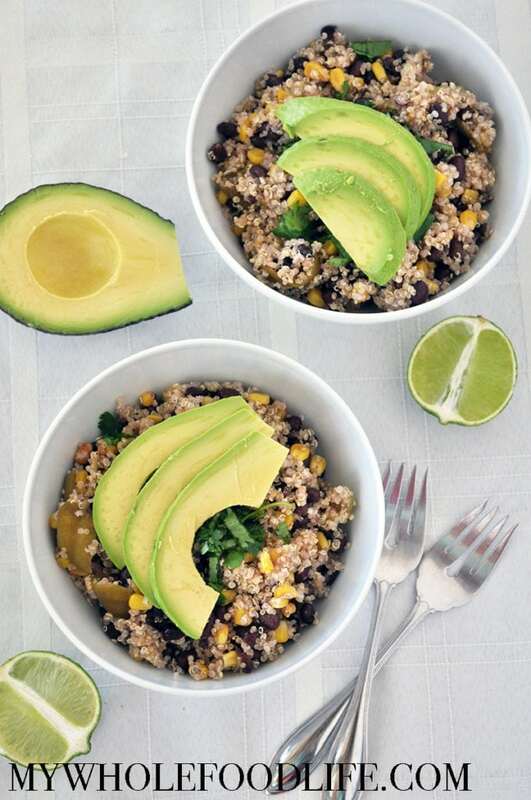 This past weekend, we had some black beans we needed to use up, so he decided they would be perfect in this Easy Black Bean Mexican Quinoa. We always try to add beans to our meals. They are a fabulous source of protein and fiber. We went to Disney World a few weeks ago. Before we left, Marcus made this delicious Healthy Kidney Bean Pasta to help use up some of the stuff in the pantry. I am not really a pasta person myself, but I thought this was awesome! We used gluten free brown rice pasta, but I am sure any pasta will work. If you love easy dinner ideas check out this post too. Some of Marcus’s other creations have been the sweet potato chili and the peanut noodle stir fry. 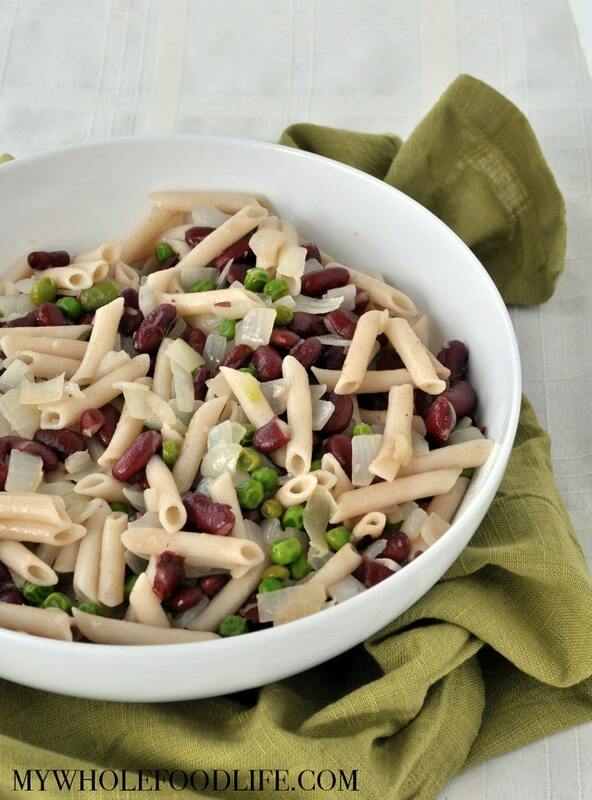 This Healthy Kidney Bean Pasta doesn’t take long at all to make. I hope you enjoy it as much as we did! It’s been freezing here in Dallas. 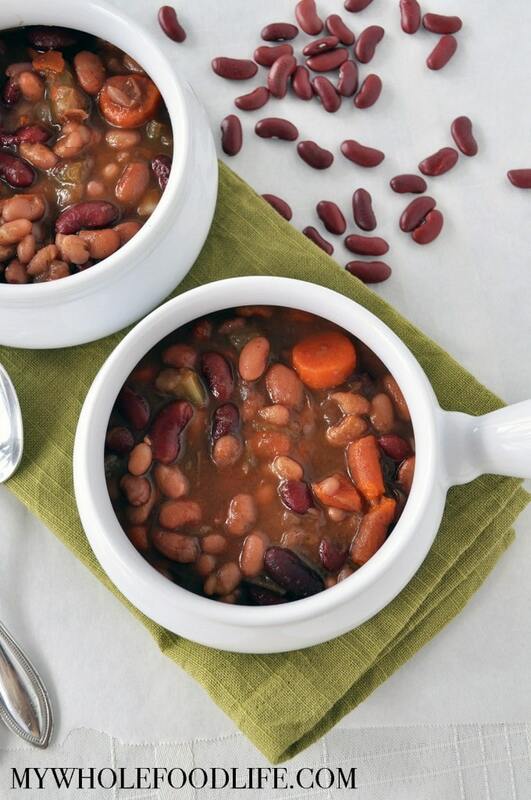 The perfect time to make this 3 Bean Vegetable Soup. This soup is easy to make, and budget friendly too! I made mine in the Instant Pot , so it only took 30 minutes. Seriously! It’s the best gadget ever. I know not everyone has an instant pot, so I will write directions to make this is in the slow cooker as well. If you enjoy soups and slow cooker recipes, you may want to check out this roundup of healthy slow cooker recipes as well. This recipe is vegan and gluten free. It also freezes well, so feel free to do that. I like to freeze in serving sized containers, so I can just grab one when I need it.